"What do you get when you mix modern chic with sophisticated elegance? 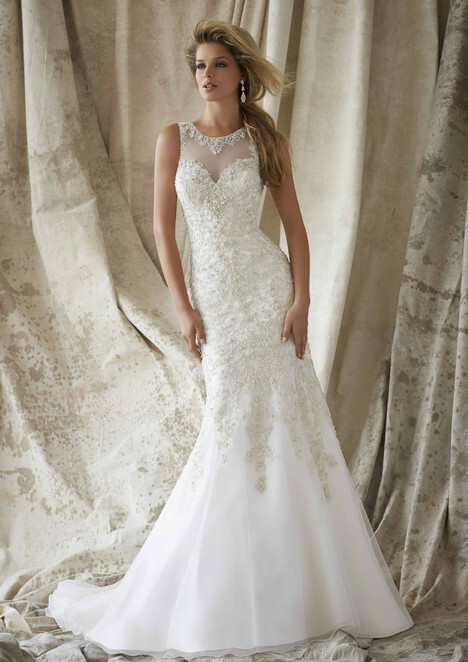 For starters you’ll find crystal beaded bodices blended with sweeping skirts of rich organza and tulle. You will be in awe of our delicate netting and glamorous embroidery. 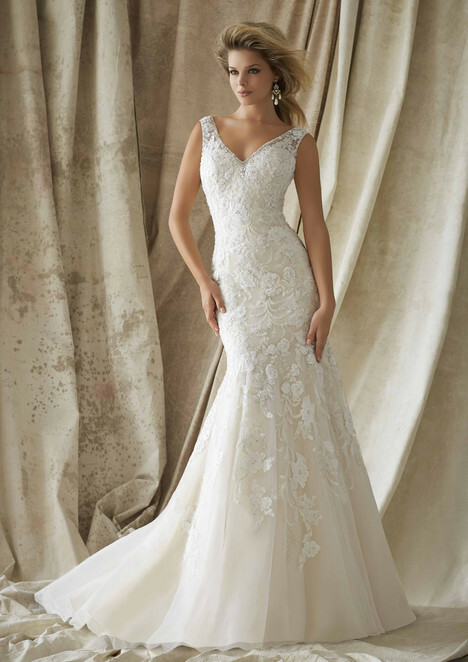 Our deep illusion necklines that flow gracefully into layers of lace and crystals will leave you wanting more. 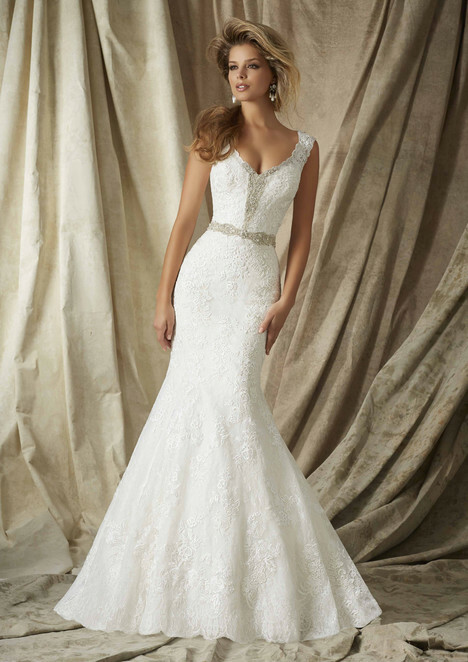 The fit of your wedding dress is as important as its beauty. With our experience and impeccable taste in design and details, our AF Couture Collection aims to please all around. We want our brides to radiate from the inside out, starting with how beautiful and sophisticated they feel in one of our gowns."